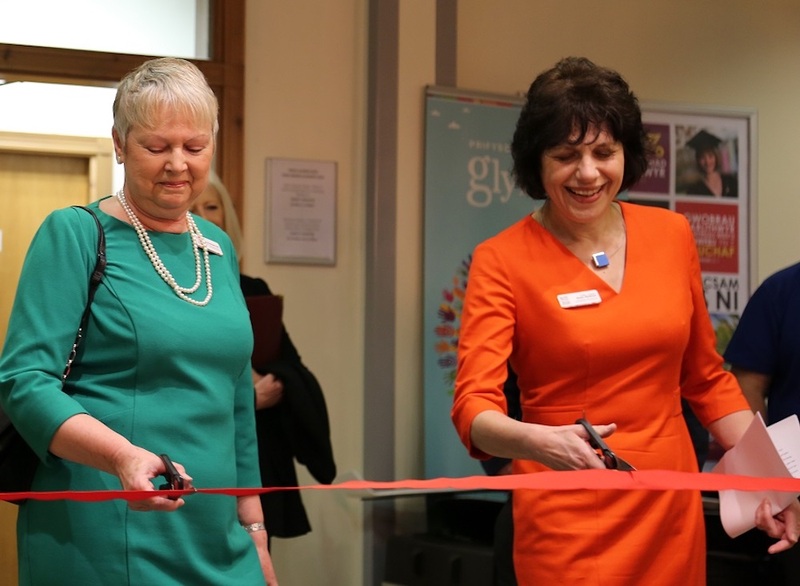 Wrexham Glyndwr University Vice Chancellor Professor Maria Hinfelaar has marked an award-winning year and ‘looked to the future’ at the university’s Annual Open Meeting. The meeting was held at the university’s new student space, The Study, which was officially opened during the event on Friday 16th March. Described as an “exciting and innovative” social learning space, The Study is a former staff area which has been transformed into a “high-quality educational facility complete with seating pods, interactive demonstration areas, display screens and removable desks”. Speaking at Friday’s Annual Meeting, Chair of the Board of Governors, Maxine Penlington, told attendees the university was marking the second year of net surpluses . Among future proposals set out during the day were additions to the Campus 2025 estates strategy. The Study is the latest milestone in the strategy, and follows refurbished catering facilities and the new Techniquest Science Garden. Further proposals for the university include improved student accommodation and an innovative and interactive teaching space – set to be trialled for the start of the new academic year in September. Work is also underway to boost wi-fi capabilities across the university’s campuses at Plas Coch, Regent Street and in Northop, and to make the university even more energy efficient. During her speech, Professor Hinfelaar set out the importance of the university to the wider community. She told attendees: “We are the most inclusive university in Wales when measured by our admission of students from neighbourhoods that do not have a tradition of progression to higher education, or where they are the first in their family to go to university. We are fourth in the UK as a whole by that widening participation measure. “What is more, we have the largest intake of mature students of all Welsh universities. 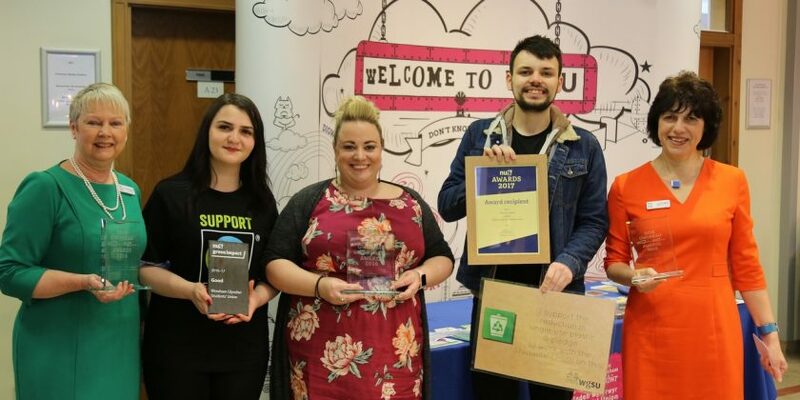 Other award winners celebrated during the day included Wrexham Glyndwr University Student’s Union, who won Students Union of the Year at the National Union of Students (NUS) Wales Awards 2018 last Tuesday. Attendees also had the chance to meet students and take part in interactive displays and events, including theatre performances, a forensics investigation and an exhibition of innovative drone technology. Read 1,172,871 times in last 30 days, and 74,031,803 times since we started in 2011.